I started deejaying 1995 it's been 20 years in the game. RnB, Fusion and Soul was my first love. 2005 me and my Dj friend we started doing party's around Emdeni (Soweto). We called group Amabhujwa. 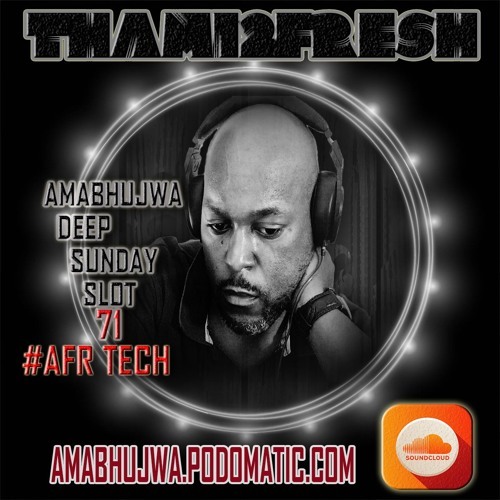 2007 I started hosting Thami2fresh Xmas Party's till 2012. 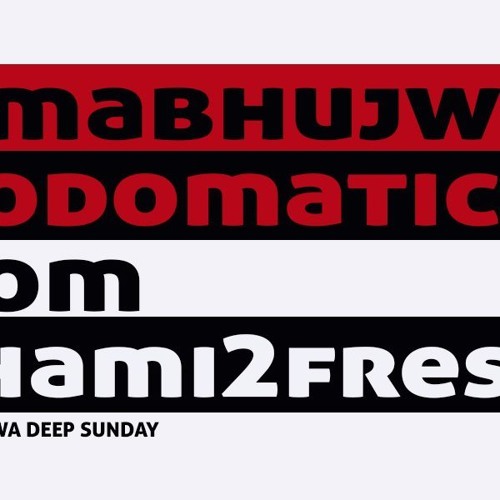 In 2012 Amabhujwa.podomatic.com were born, every end of the Month I upload mix's and host Picnic party's .